Call me a hippie but I love crystals. In my room, on my window sill, strategically placed to create good vibes around the house, in my jewellery and pockets. The list goes on. And so it now involves my beauty regime too. 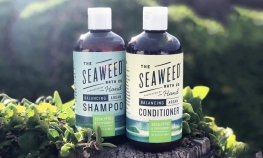 Didn’t you know that beauty and wellness go hand in hand in 2019?! 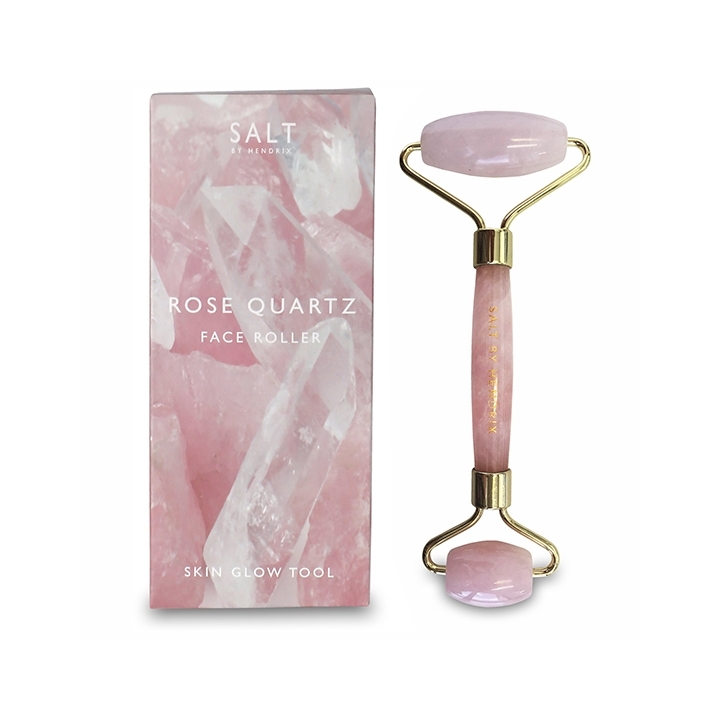 Crystal facial rollers are everywhere at the moment and at Lore we have the Salt by Hendrix Jade Facial Roller and Rose Quartz Facial Roller. So we thought we’d delve into this beauty trend. Is it a feel good treatment? Does it just look really nice in your beauty care collection? Or does it have some real legs when it comes to skin care? 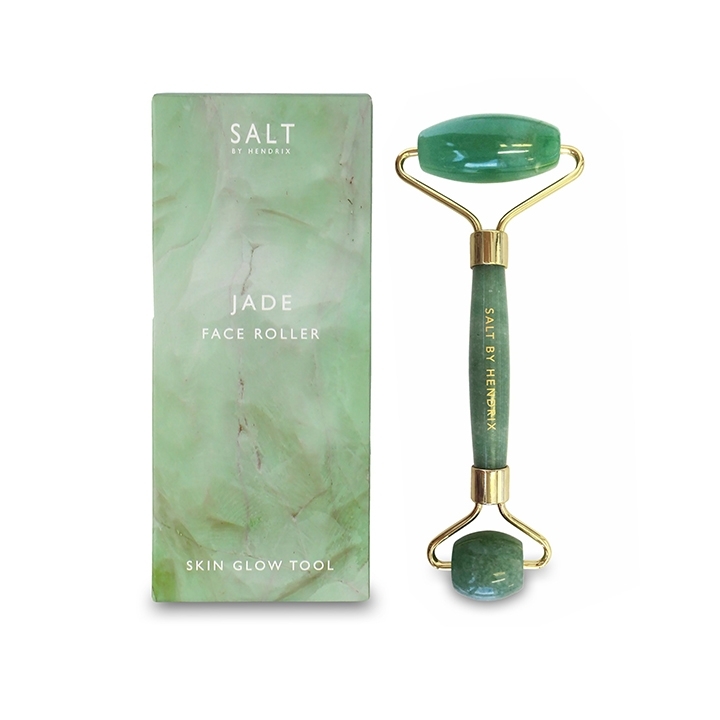 Well if we go back in time, jade rollers have been used since the 17th century in China to massage the skin so this is a great start. Anything with a history that goes back this far usually actually does something, you’ve gotta have some merit to stand the test of time like that! So, I hear you all asking, what do they actually do? Essentially Facial rollers are used to massage your face. And massaging your face has massive benefits as stimulating circulation gets the blood pumping, helping to reduce dullness and also encouraging lymphatic drainage. Lymphatic drainage basically helps to get the toxins moving and reduces puffiness in the face. Another important note on stimulating circulation in the skin is that this in turn boosts collagen production. Yay. One little tip is using a quick spritz of the Jao Refresher in between uses. This all-natural sanitizer keep your roller clean to make sure you get the best results. Ok so that all sounds great but how do we use these rollers you ask? Is it time consuming because I don’t have all day to roll crystals all over my face you know! Basically using your crystal roller is super simple and easy. First you take a bit of serum, oil or moisturiser – whatever you apply to your clean skin. Put it on, then roll away! Using long strokes, roll from the centre of your face upwards and outwards, particularly towards your lymph nodes for some of that good old lymphatic drainage we mentioned earlier. We recommend putting your roller in the fridge for the ultimate in refreshing skin rolling! Pretty easy, right? 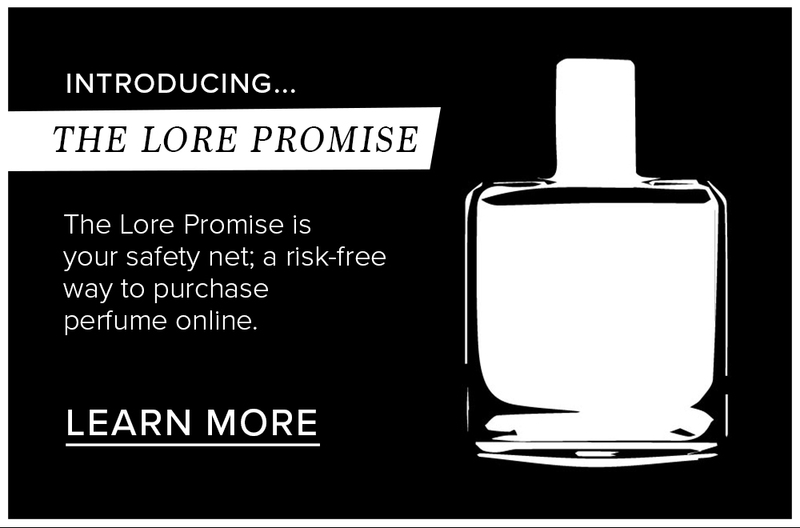 Oh and then there’s the difference in the crystal benefits if that’s also your bag. Jade is all about calming the nervous system, confidence and healing. Rose Quartz is heart opening, all about unconditional love but particularly self-love. And its pink. So to put it simply, we love facial rollers here at Lore. Whether you’re into the crystal vibes or not, at the end of the day, they feel amaaazing on your skin. They give you a fresh glow due to enhancing blood flow. They are so good to roll under sore, tired and puffy hungover eyes. They are super relaxing to use which in turn reduces your stress, which thus makes your skin look fresher and more youthful, and finally, feeling relaxed enhances those good vibes. So yep, these little babies might just be a little bit magic! 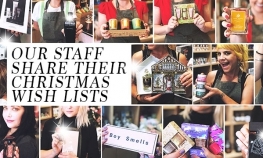 Lore’s Christmas Wish List ??? ?